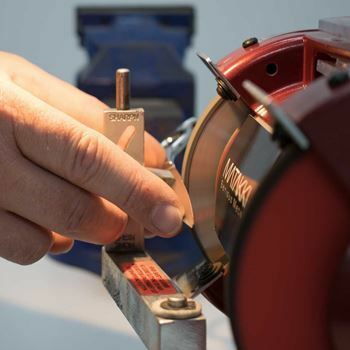 The Matakki Toya matching haircutting set is our entry level hairdressing and thinning scissor that is perfect for barbers and hairdressers. 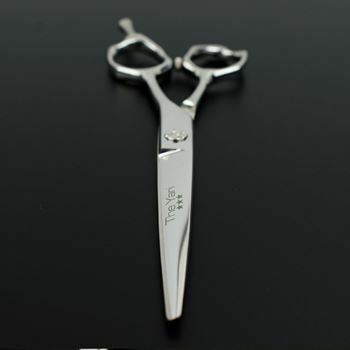 This model is hand crafted to our exacting standards making this scissor set a fantastic combination to work with. Classic opposing handles and a removeable finger rest, a great value and excellent all-round scissor set.